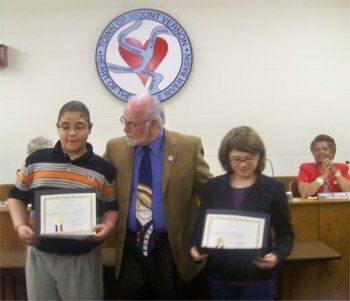 awards for Outstanding Student of the Quarter. Spring 2009. 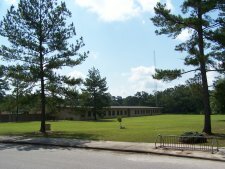 Public education is provided by the Mobile County Public School System. 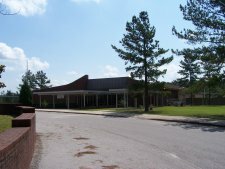 High School Students attend Citronelle High School at 19325 Rowe Street, Citronelle, AL 36522.